It has been quiet here for a while - but just because we were so busy with the growth we experienced in the Nitro part of our business. This has overpowered the cabonation development. But we still believe in the future of what we have started. We "just" have to remove & solve some market barriers. But we will restart things as soon as possible - as we have lot's of ideas. We are not exhibiting at Brau Beviale this year because we are in the middle of our company move. 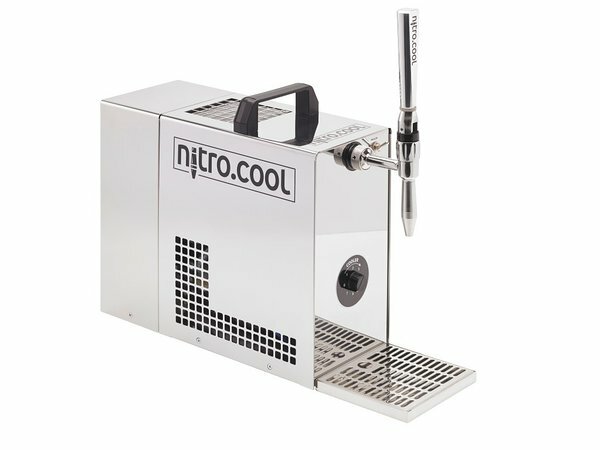 You will find our nitro dispenser at the Rastal stand.